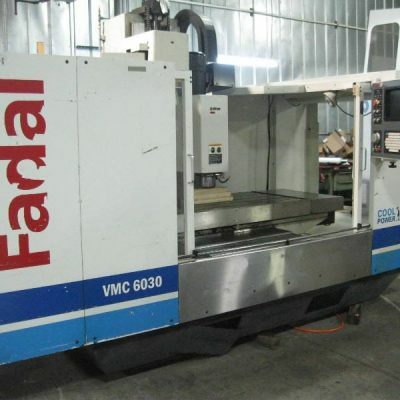 Primarily buying and selling used cnc machinery, while concentrating on used Haas CNC machines. 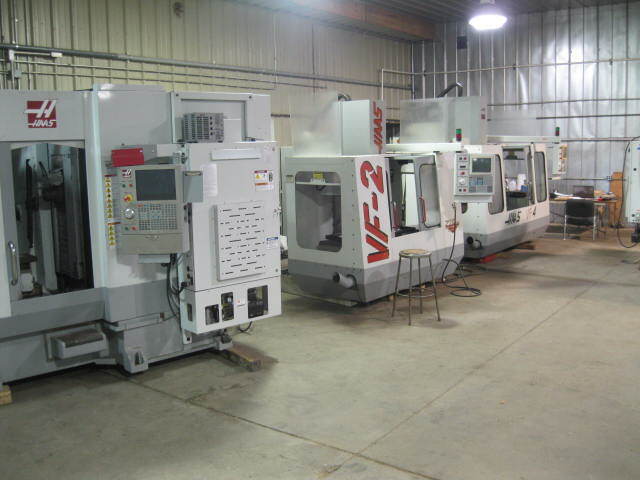 Jamestown Machinery, Inc. sells Used CNC Machinery often used in machine shops, tool and die shops, mold shops, manufacturers, etc. The company was started in 2001 by John Krygowski, who had sold new machinery for local distributors. John’s background was primarily representing and selling the Haas and OKK lines. 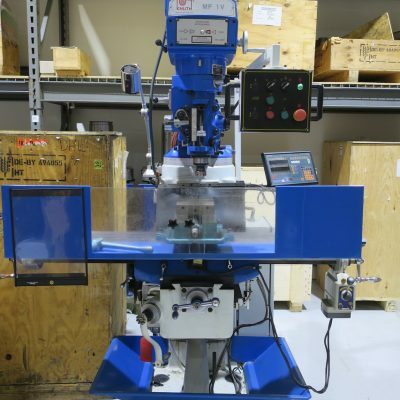 Jamestown Machinery has diversified into selling other lines of Used CNC Machines & Manual Machines and recently hired Sean Coulson who has years of experience with Mazak Machinery. 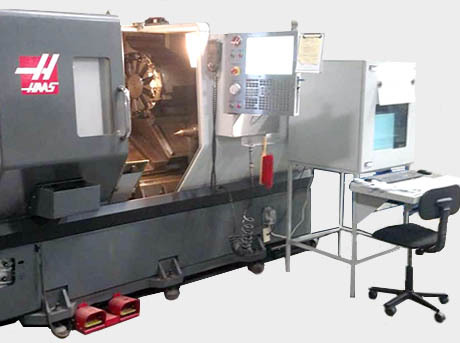 We base our business on helping customers in their search for getting good machines capable of producing their products, and working to meet their budget for these machines. 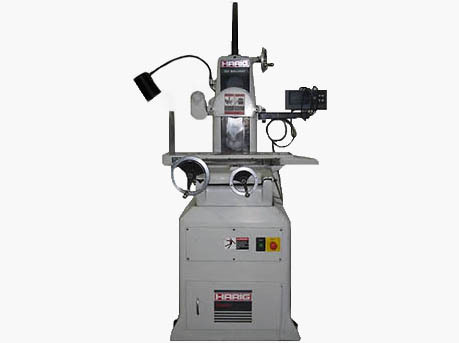 We also work with distributors of new machines who’s customers want to trade in a used machine on a new purchase. 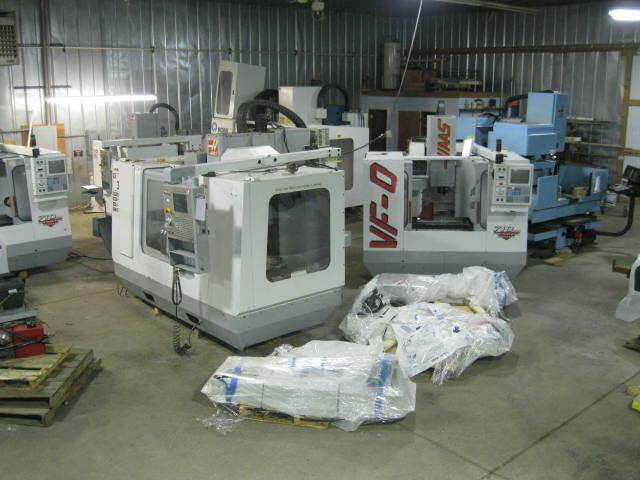 Contact Jamestown Machinery, Inc at (724) 932-2674 if you are interested in selling your CNC machines. Thank you for being honest with us, the Haas VF-0 is as clean and nice as you claimed. We have used it for over a month, and are more amazed with it every day. Thank you, the Sharp LMV Knee Mill is exactly as you described. The machine is working great, not sure how we got by without it! The Quick Turn 20 is up and running great. 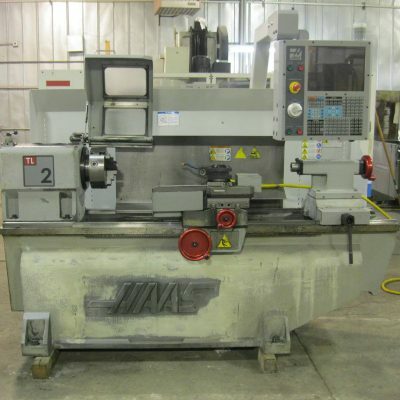 If you come across a 12” or 15”chuck Mazak, possibly a Quick Turn 35 like we have here, please let me know.